The story of lives. However, it involves more than just the basic facts (education, work, relationships, and death); they also portray a subject’s experience of these life events. Unlike a profile or curriculum vitae or resume, a biography presents a subject’s life story, highlighting various aspects of his or her life, including intimate details of experience, and may include an analysis of the subject’s personality. Of course, simply because a person was a Mason, we can never know how much (or how little) influence the organization had upon them. 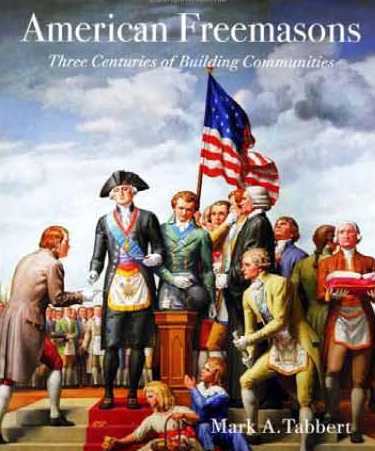 George Washington, for example, practically never attended lodge yet his closest companion (Lafayette) was a Mason, he defended the fraternity when needed, and his widow sent a lock of his hair (an extreme honor in those days) to the Grand Lodge of Masons in Massachusetts. The Grand Librarian has always been intrigued by the part Freemasonry played in the conflict between General Douglas MacArthur and President Harry Truman, both very active in Freemasonry (Truman being a Past Grand Master of Missouri!). Yet there is no documentation whatsoever of this. Perhaps MacArthur’s departure from the Army rather than a coup came from his Masonic brotherhood with the Commander in Chief: we’ll simply never know. We have biographies of individuals as well as ‘collective’ biographies which help tell the story of our history. Check out our LibraryThing account to see some of our best! As the title of this book implies, sometimes things are judged differently as time passes. 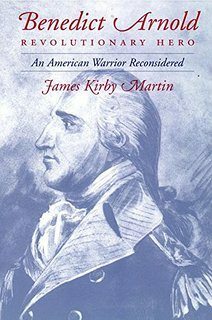 Benedict Arnold, a Freemason and – in the US, considered a traitor – is now being looked at in a new light. A brilliant general, he was often slighted and despite estraordinary heroism, overlooked. Perhaps his actions, particularly in light of the times, were justified? Read more – and learn more!! !